What would the world be without the great genre of blues? Most of the time those musicians are up there on stage without so much as a sheet of music. They improvise their way through a journey that we are lucky enough to be taking right along with them. It's just great knowing that you might never listen to the same set twice ever again even if you're seeing the same artist. It's not just a type of music, it's an entire culture rich in its history and bright in its future. So bright you just might need a pair of shades before you embark on your own journey through the world of the blues. 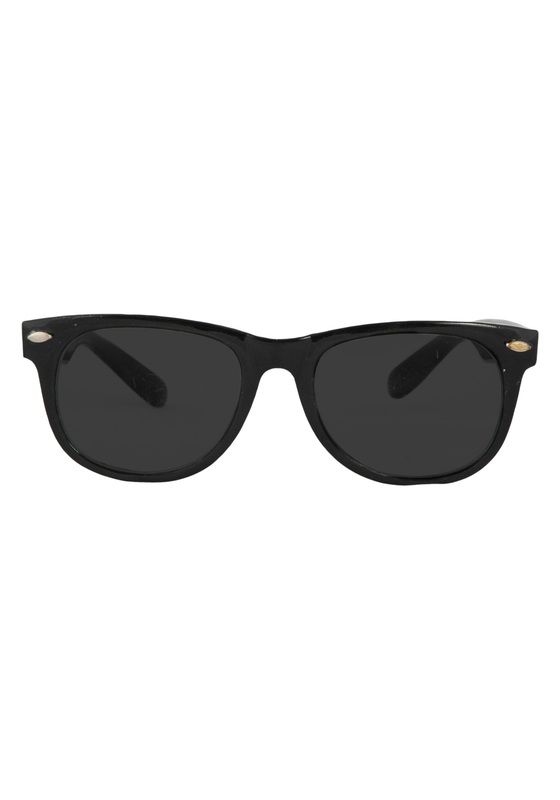 You can use them to become a jazz singer traveling the united states on some divine mission or if you haven't caught the bug yet you can always put these dark sunglasses on for a great bodyguard costume. Either way you'll need a black suit. The only difference would be how skinny your tie is.